Price fact: The price is 3.01 £ lower than the average over the last 10 weeks. There are currently no user reviews. 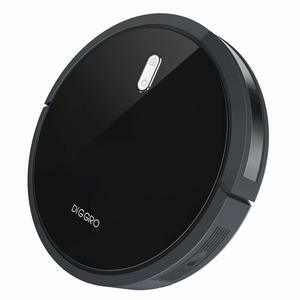 The DIGGRO D300 is an entry-level robotic vacuum cleaner with powerful suction, sweep and mop functionality, four individual cleaning modes, and a HEPA filter for pet hair and fine dust particles. While this model lacks many of the connectivity and navigation features of more expensive vacuums, it does have the ability to work independently thanks to its automatic charging system. 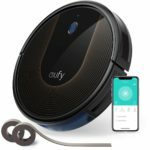 This automated vacuum cleaner can work for up to 60 minutes on a full charge, covering between 100 and 200 square metres depending on the work it needs to perform along the way. 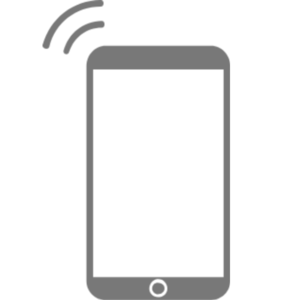 When the 1200 mAh lithium-ion battery gets below 20%, the unit will return to its charging station to dock and recharge. Charging the unit takes 3-4 hours based on the age and depletion level of the battery. With 900 pA of suction power, the DIGGRO D300 can clean pet hair and other particles with ease. 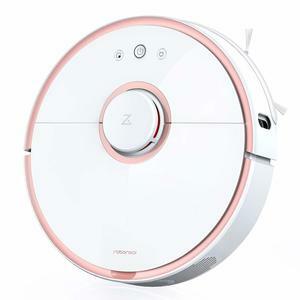 This model has four independent cleaning modes, with users able to switch between modes depending on the floor surface and cleaning needs. 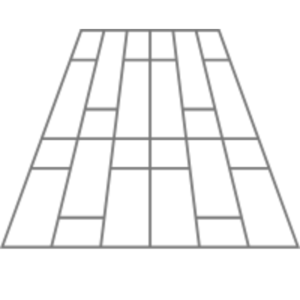 Along with a powerful mode, the DIGGRO D300 also includes an automatic mode, edge mode, and random mode. 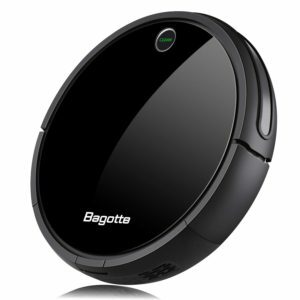 This model has a very low profile at just 8 cm, which means it can clean under furniture with ease. The DIGGRO D300 is equipped with anti-collision and anti-drop sensors to help protect your furniture and the unit itself. The DIGGRO D300 has a large 0.75 L dust capacity and advanced HEPA filter to help remove fine dust particles and allergens. This unit weighs 4.5 kg, has package dimensions of 50.4 x 37.4 x 18 cm, and operates at a noise level just below 60 dB. 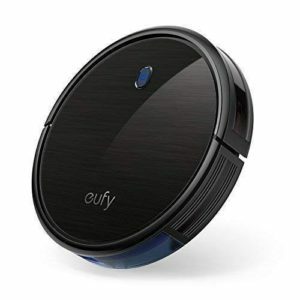 With the ability to vacuum, sweep, and mop, this unit offers a lot in an affordable package.